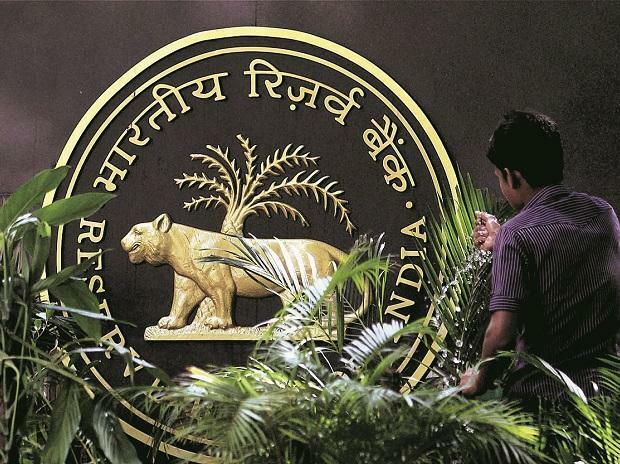 The RBI's rate setting panel Tuesday started its 3-day deliberations for the first bi-monthly monetary policy of 2019-20 amid expectations of a cut in key lending rate by another 25 basis points to boost economic activities. Industry and experts are expecting the banking sector regulator to cut the key lending rate -- at which it lends to commercial banks -- by 0.25 per cent so as to boost the economic activities as fears loom large about global economic slowdown impacting India's growth prospects. According to industry estimates, inflation is well below the RBI's mandate of 4 per cent and hence it should cut the repo rate (rate at which RBI lends to banks) to boost economic growth.